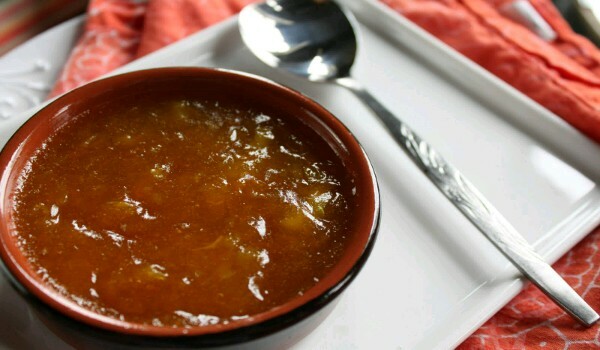 Enjoy our varied medley of American apricots recipe. Take a look at them and learn how to make American apricots. Chocolate Banana Smoothie Recipe is a yummy chocolate banana shake. Learn how to make/prepare Chocolate Banana Smoothie Recipe by following this easy recipe. 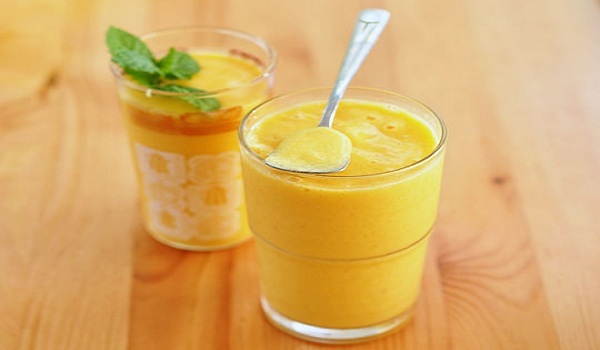 Mango and Passion Fruit Smoothie is a lipsmacking drink. Learn how to make/prepare Mango and Passion Fruit Smoothie by following this easy recipe. Banana Smoothie is a delicious & healthy drink and is fabulous for summer afternoons. Learn how to make/prepare Banana Smoothie by following this easy recipe. 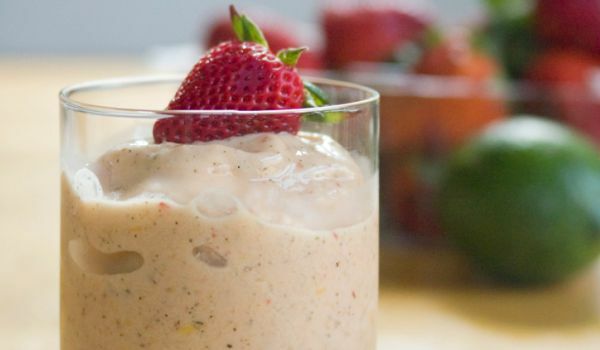 Almond Fruit Smoothie Recipe is a very delicious recipe. Learn how to make/prepare Almond Fruit Smoothie Recipe by following this easy recipe. Apricot Glazed Turkey is a tasty and popular Thanksgiving recipe. Learn how to make/popular Apricot Glazed Turkey by following this easy recipe. Papaya Smoothie Recipe is an absolute yummy shake with the goodness of papaya. Learn how to make/prepare Papaya Smoothie Recipe by following this easy recipe. Honey And Fruit Smoothie is a quick nutritious breakfast recipe. Learn how to make/prepare Honey And Fruit Smoothie by following this easy recipe. Banana Coffee Smoothie is a very delicious recipe. Learn how to make/prepare Banana Coffee Smoothie by following this easy recipe. 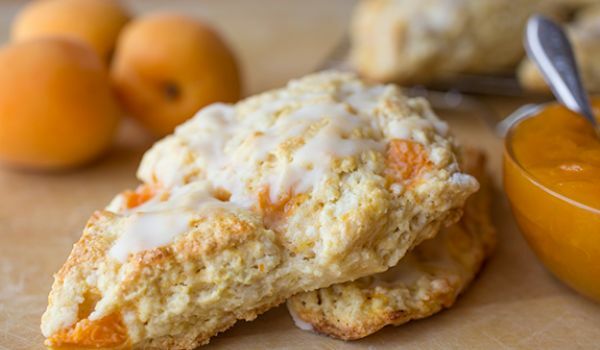 These easy Apricot Scones are delicious and would melt in your mouth. Learn how to make/prepare Apricot Scones by following this easy recipe. Watermelon Smoothie is a refreshing summer drink. Learn how to make/prepare Watermelon Smoothie by following this easy recipe. Protein Smoothie is a very flavorful and healthy drink. Learn how to make/prepare Protein Smoothie by following this easy recipe. 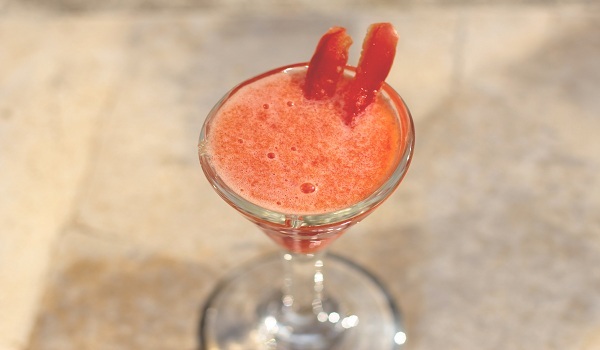 Carrot And Tomato Smoothie is a highly nutritious recipe. Learn how to make/prepare Carrot And Tomato Smoothie by following this easy recipe. Grape Smoothie is a very delightful recipe. Learn how to make/prepare Grape Smoothie by following this easy recipe. Apricot And Custard Delight is a very tasteful recipe. Learn how to make/prepare Apricot And Custard Delight by following this easy recipe. Strawberry Iced Tea Smoothie is popular among kids . Learn how to make Strawberry Iced Tea Smoothie by following this easy recipe. Try a green and lean smoothie for warm summers. Learn how to make/prepare Broccoli Smoothie by following this easy recipe. Mango Apple Smoothie is a nutritious and refreshing smoothie. Learn how to make/prepare Mango Apple Smoothie by following this easy recipe. 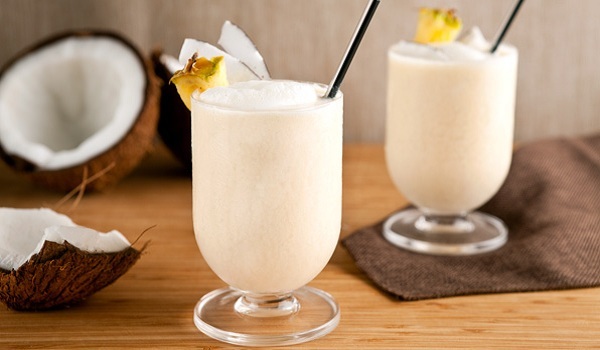 Coconut Smoothie is a very delightful recipe. Learn how to make/prepare Coconut Smoothie by following this easy recipe. Honeydew Melon Smoothie Recipe is a very tasty recipe. Learn how to make/prepare Honeydew Melon Smoothie Recipe by following this easy recipe. Apricot Chops is the best way to enjoy a hearty lunch. 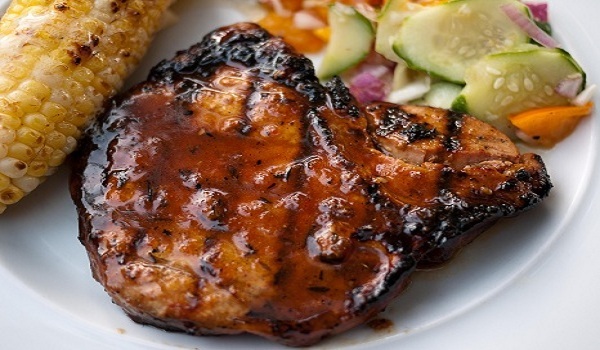 Learn how to make/prepare Apricot Pork Chops by following this easy recipe. Strawberry Orange Smoothie is a yummy beverage favorite among children. Learn how to make/prepare Strawberry Orange Smoothie by following this easy recipe. 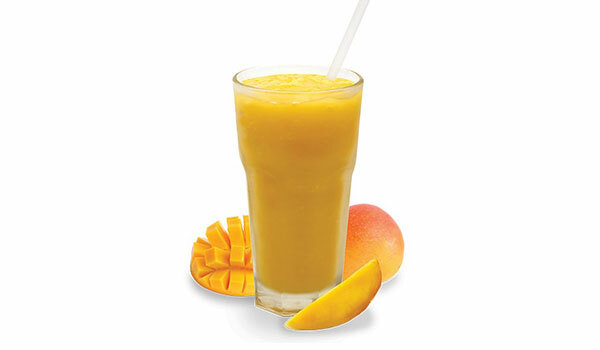 Mango Smoothie is a tasty recipe. 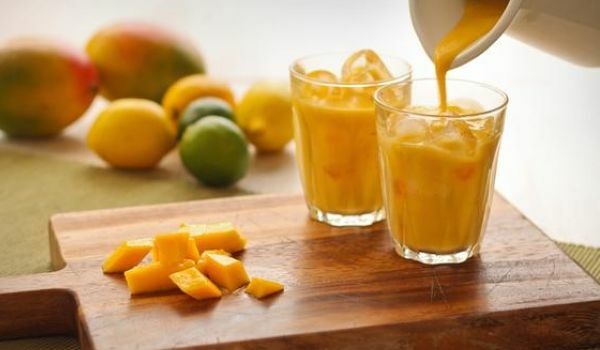 Learn how to make/prepare Mango Smoothie by following this easy recipe. Melon And Mango Smoothie is a yummy mango and melon delight. Learn how to make/prepare Melon And Mango Smoothie by following this easy recipe. A perfect combination with chicken, pork or BBQ, the sweet-tart sauce perfectly blended with spices takes a grilled dish to a whole new level. Banana Boat Smoothie is a very tasty and refreshing drink. Learn how to make/prepare Banana Boat Smoothie by following this easy recipe.